...but a rich buffet of sweet and savory delicacies! 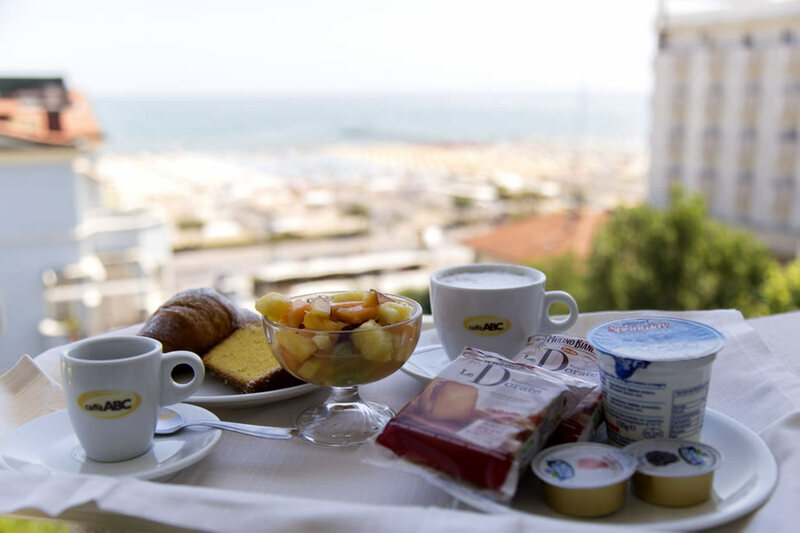 Breakfsts at our B&B hotel of Rimini look like a brunch: it features many appetizing hot and cold dishes designed to meet every taste. The buffet is served every day until midday! Are you looking for the full board plan? 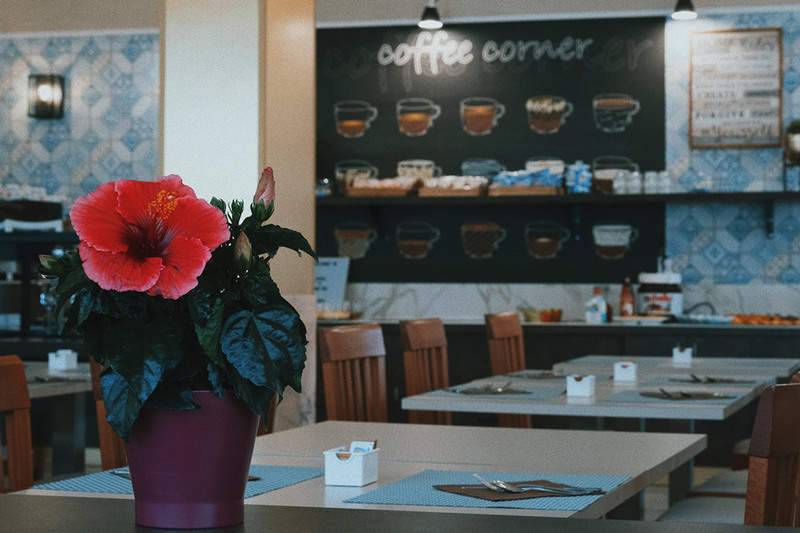 No problem, the Romagna-style cuisine of Metropole Hotel is what you were looking for, only a few meters from us! For an exclusive accommodation, request one of our sea-view Top Rooms. 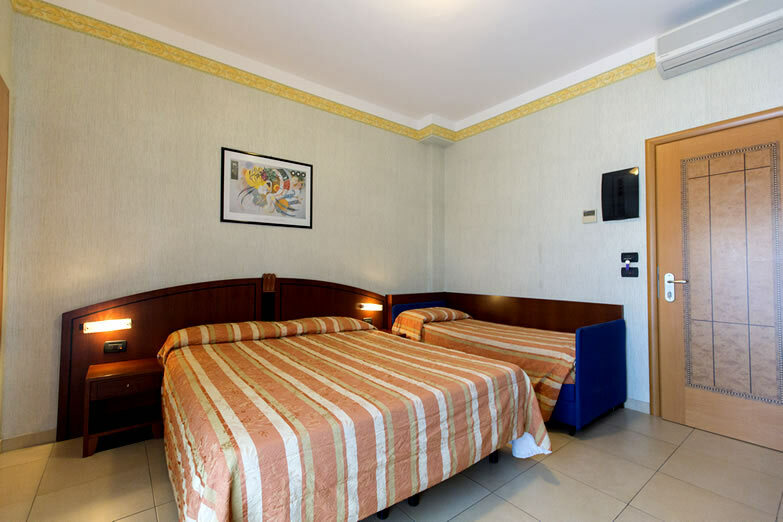 If you travel with a large family, remember that we also provide Connecting Rooms!